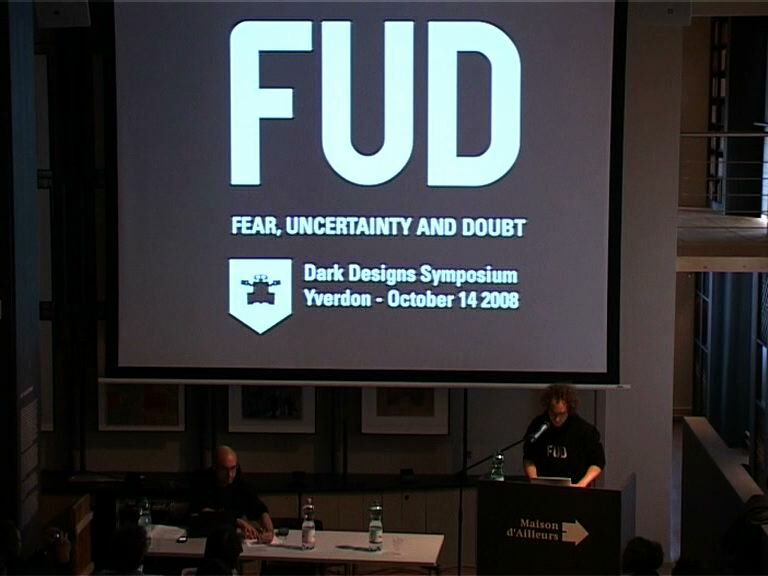 A conference given on October 14 2008, in the frame of the Dark Designs symposium, hosted by Espace Jules Verne at Maison d’Ailleurs, Yverdon. This event, organized by Patrick Gyger, Honor Harger and Daniel Sciboz, was accompanied by an exhibition and a print publication. 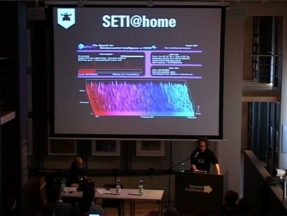 In collaboration with Laurent Schmid, we gave an overview on the current state of botnets (i.e. large systems of remote controlled computers, mostly used by cyber-criminals). We presented a few reverse-engineered botnet control-tools.